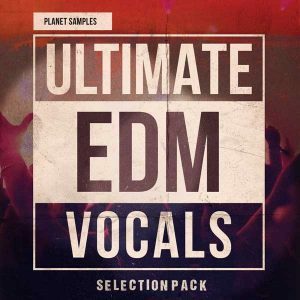 Acapella Vocals from Planet Samples features five royalty free vocal sample pack for you to twist up into whatever DANCE genre you are producing. 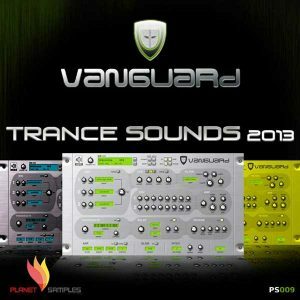 There are five full acapellas recorded at 128 BPM, each based around different song ideas and subjects to give maximum flexibility for different DANCE production styles. 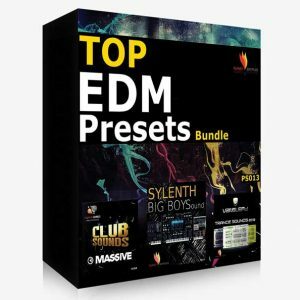 Dry and wet version are included, also you can find all the melodic parts from each Kit featuring basses, pads, leads, chords in WAV and MIDI format. 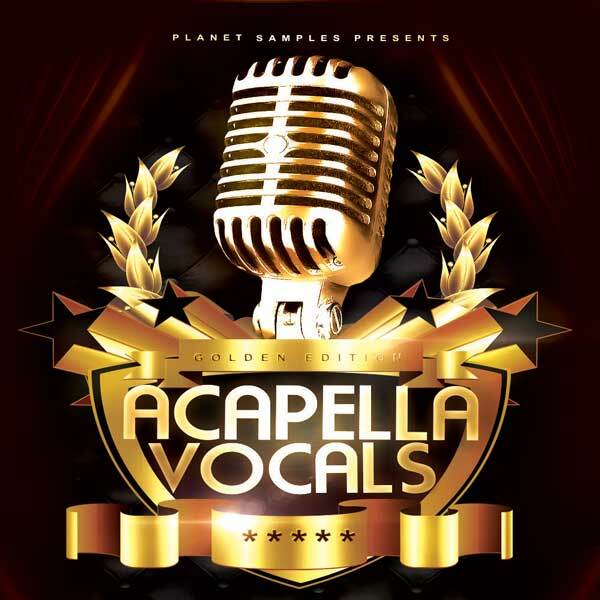 Planet Samples Acapella Vocals is a powerful product of up-to-date sounds and complete vocal arrangements. 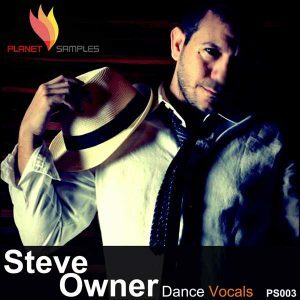 Get this amazing opportunity now to buy quality vocals for your music productions.